Last year we launched stationery items on M&O. In 2019, we plan to bring different projects and more interesting stationeries to you. 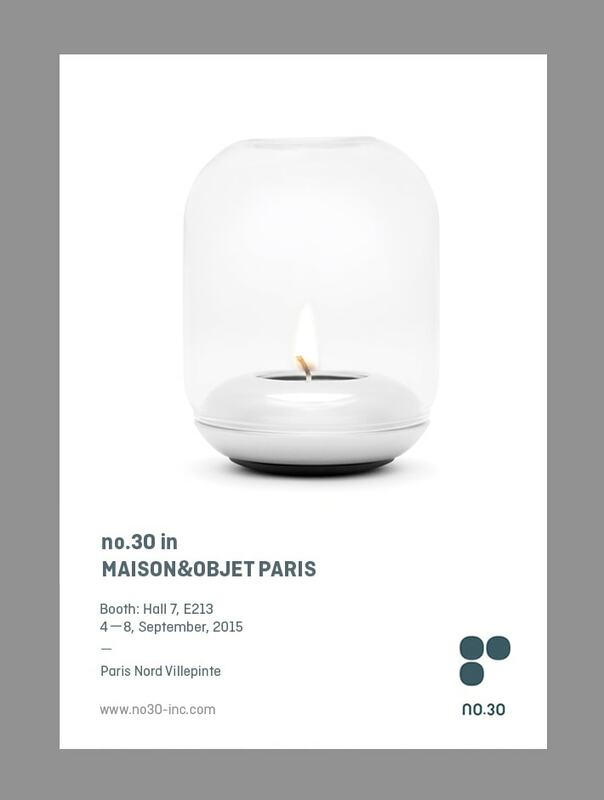 Come to visit us and see what’s new in the next year! 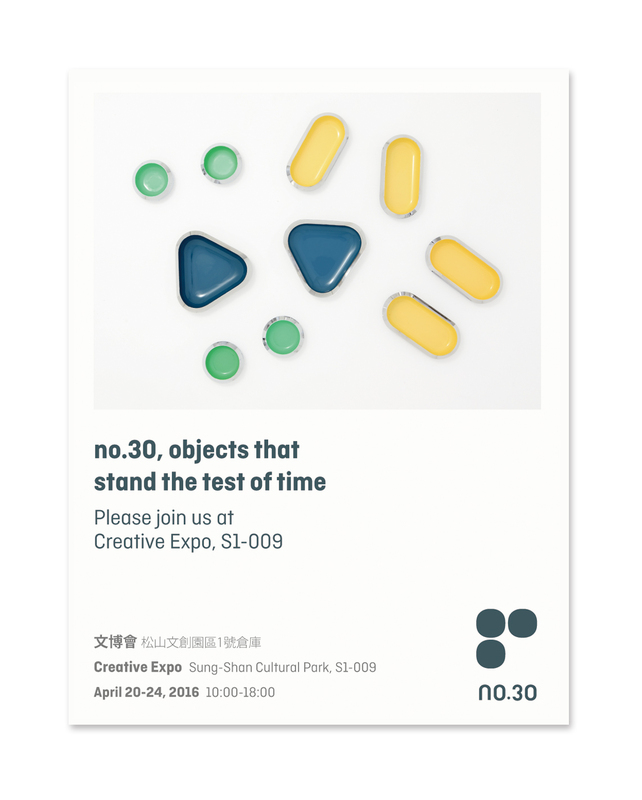 no.30 has been worked with different stores all over the world. 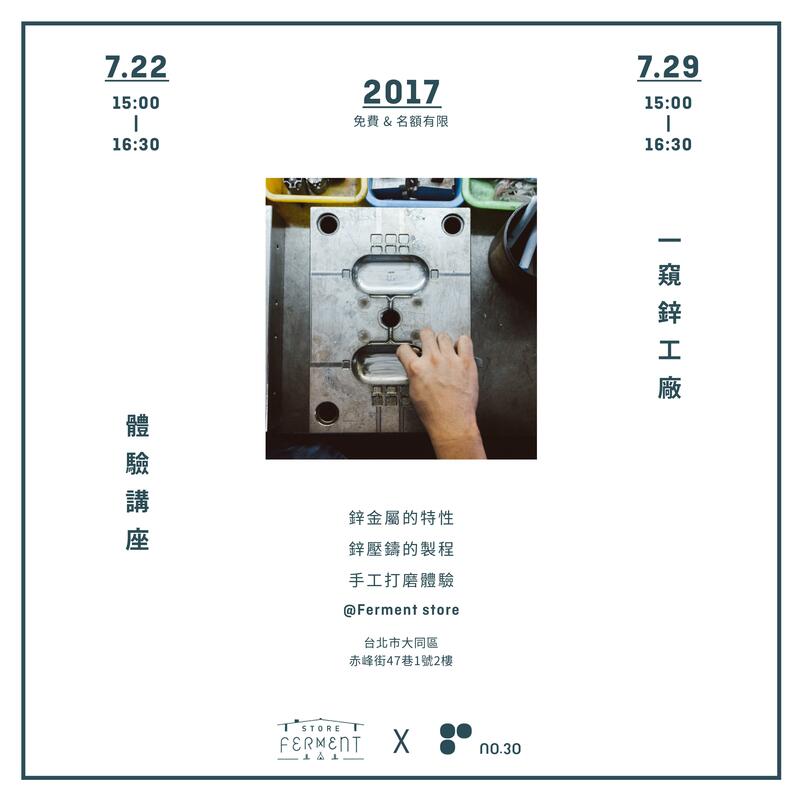 Although we still stick to our core spirit that we want to offer something quietly special, we decided to cooperate with Ferment Store in Taipei to open a happy pop-up store and hope you can spend the summer time with us. 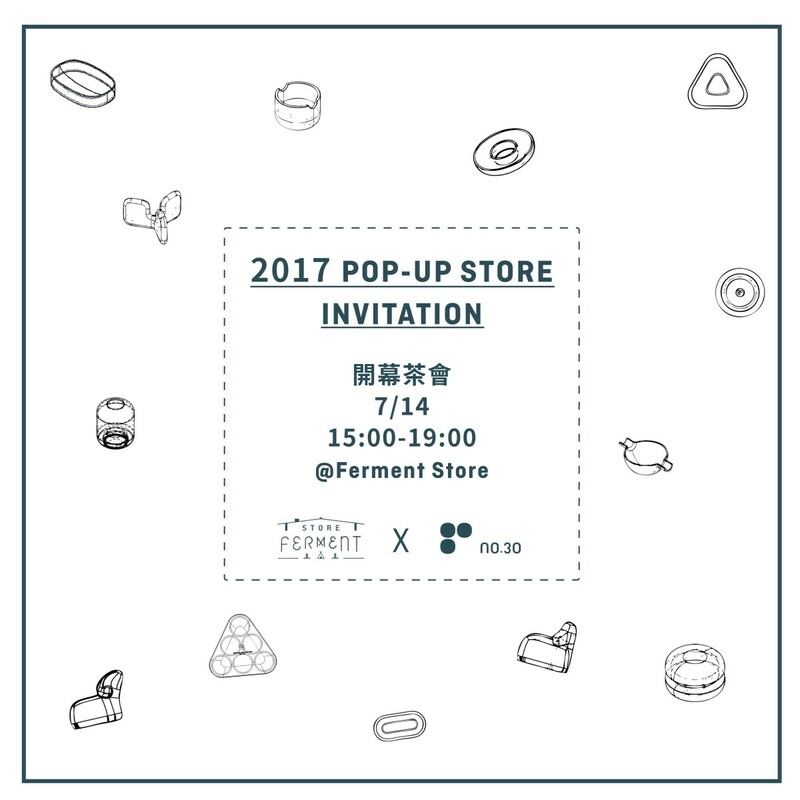 This pop-up store will last for a month. During this time, there will be customize service and speeches. We’d like to invite you to put your words on our products and then give it to someone you love to show your concern for them. Furthermore, speeches are free and are meant to introduce the zinc material to all. 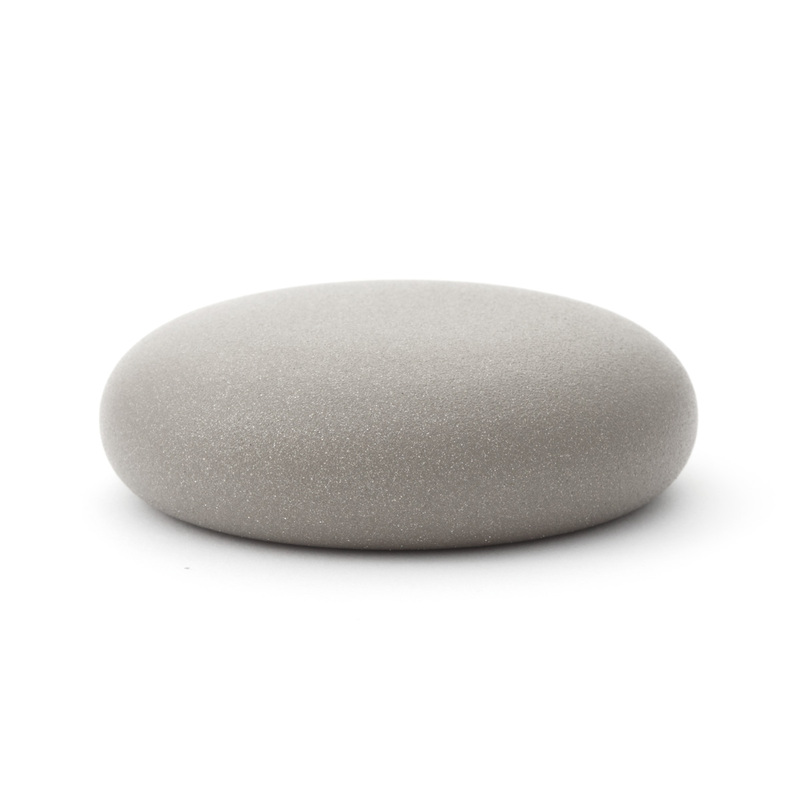 You can also experience how to polish zinc products. Here’s our pop-up schedule. 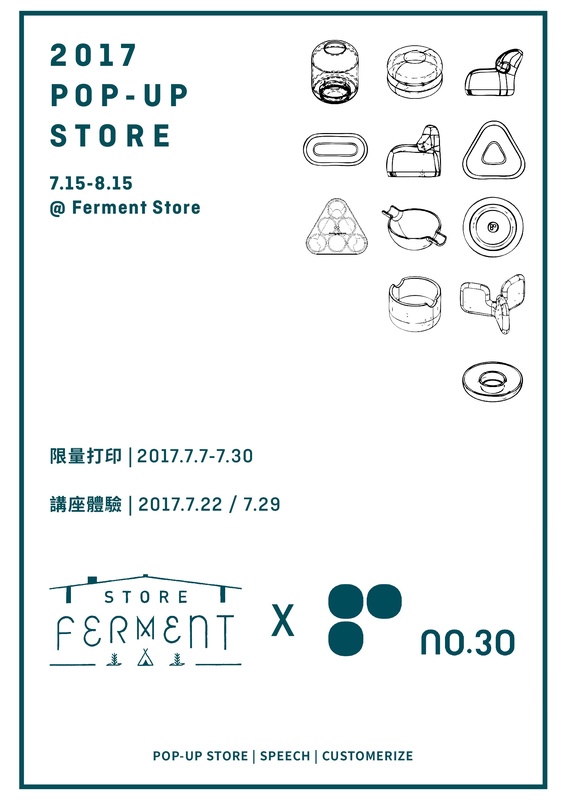 To see more details, please kindly follow us and Ferment store. Will publish soon. Our 4-hours opening party will be held on the Happy Friday, July 14th. Come to visit us and have some delicious snacks. Take friends to here is definitely a good choice.